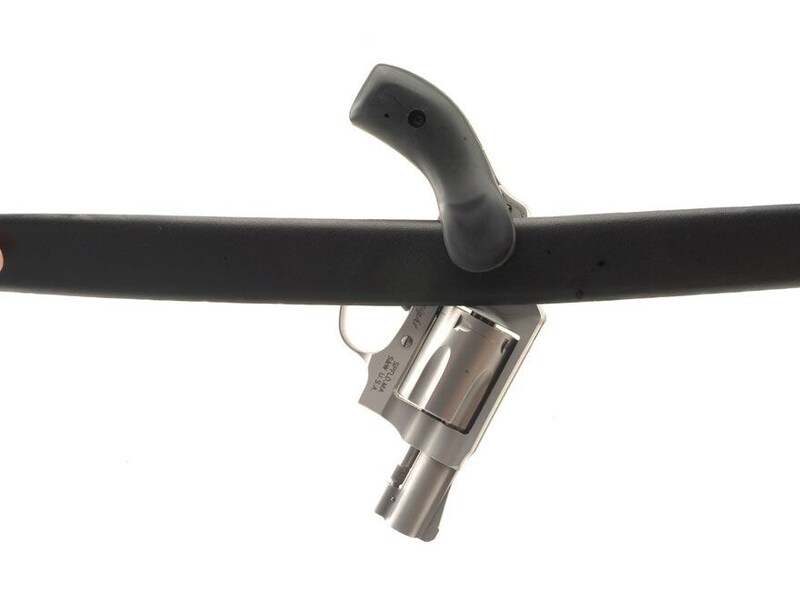 The Barami Hip-Grip is the most comfortable and convenient way to carry a concealed revolver. The right grip panel has an extension that hooks your waistband. This allows for a safe and secure method for carrying a small revolver without a holster.